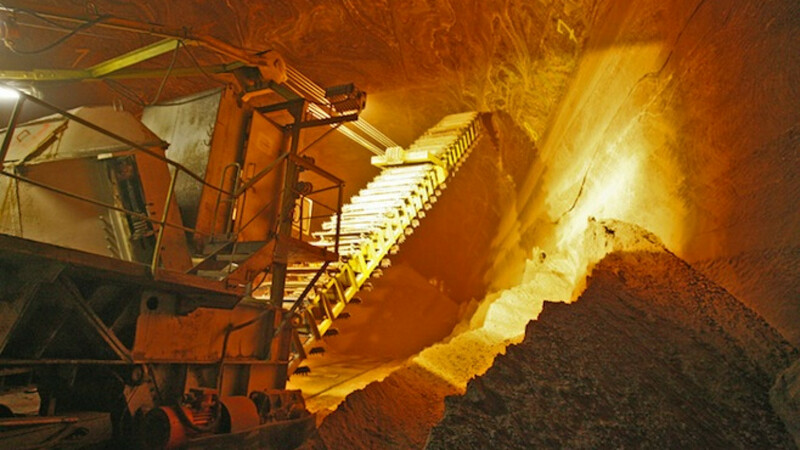 Uralkali is the world's largest potash producer. 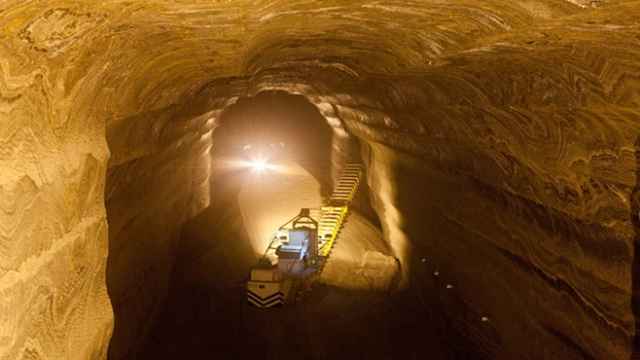 Russia's Uralkali, the world's largest potash producer, will buy back up to $1.5 billion of its shares until May 22, it said on Friday, after its board changed policy and proposed no dividend payment for 2014. Uralkali posted a net loss in 2014 due to non-cash write-offs caused by a slide in Russia's ruble currency, hurt by low oil prices and Western sanctions, and announced plans to increase capacity. Uralkali plans to invest $4.5 billion over five years to boost capacity and maintain its position as the world's largest producer of crop nutrient potash despite production being halted at its Solikamsk-2 mine. 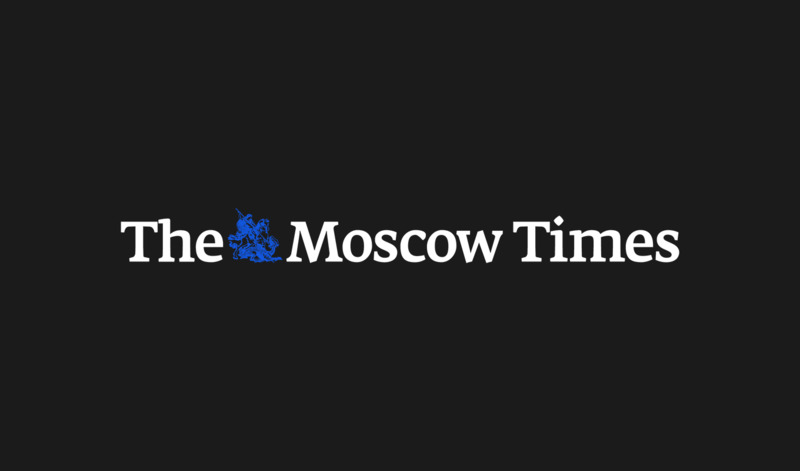 "Taking into account Uralkali's current cash reserves, its expected future cash requirements, available cash flows and other funding resources, we are able to return up to $1.5 billion of cash to security holders," Dmitry Osipov, the company's chief executive, said in a statement. The board of directors also changed its dividend policy from a previously fixed payment of at least 50 percent of net income. The level of payment will now be determined by the board. As part of the buyback, Uralkali, part-owned by Russian tycoon and politician Mikhail Prokhorov and by fertilizer firm UralChem, aims to buy up to 468,750,000, or almost 16 percent of its shares, at a price of $3.20 per share and $16 per Global Depositary Receipt (GDR). The company plans to fund the program from existing cash-flow and to eventually cancel acquired shares of the program. It had a cash balance of $2.5 billion at the end of 2014. 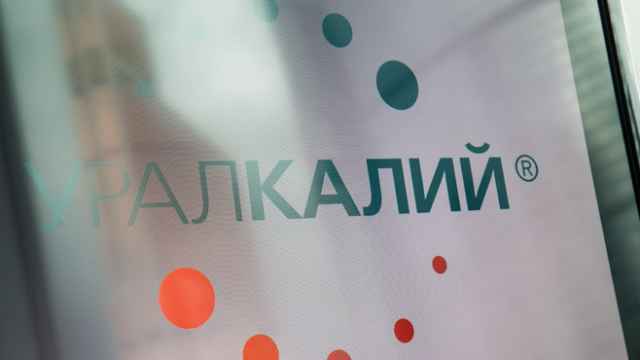 Uralkali has yet to cancel the 12.6-percent treasury share stake it bought through a previous buyback in 2011-12, analysts at UralSib said in a note. Uralkali's shares closed at 158 rubles ($3) in Moscow on Thursday, while GDRs closed at $15.45 in London. 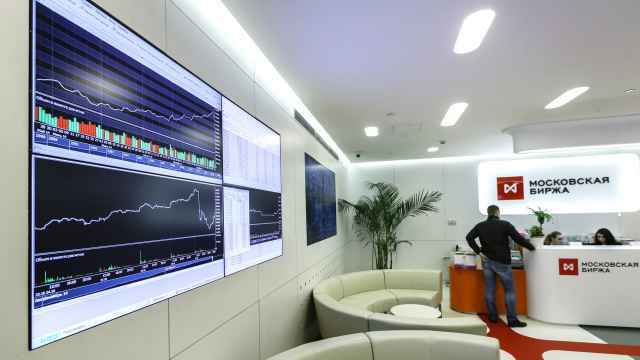 Its Moscow shares were down 1 percent on Friday.